If Amy Hill seems to be on all of your favorite TV shows, it’s not your imagination. But those shows will have to take a back seat as Hill takes on the role of Kumu in CBS’ reboot of “Magnum, P.I.,” which airs Mondays at 9 p.m. The new “Magnum” stars Jay Hernandez in the role made famous by Tom Selleck in the original series (1980-88) about a private investigator in Hawaii. The cast also includes Perdita Weeks as Higgins (John Hillerman in the original), Zachary Knighton as Rick, Stephen Hill as TC, and Tim Kang (“The Mentalist”) as Detective Katsumoto. 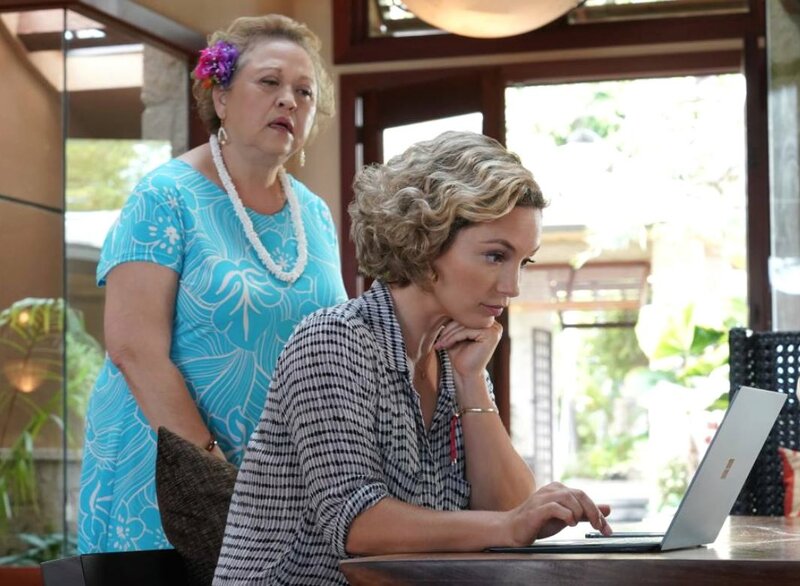 She lives in L.A. but is no stranger to Hawaii, having appeared in the Adam Sandler-Drew Barrymore comedy “50 First Dates,” some independent films, the TV series “North Shore” as Jason Momoa’s mother, and a 2014 episode of “Hawaii Five-O” as a tour guide. 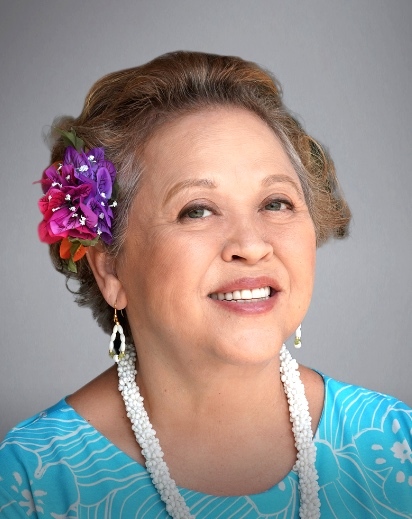 Kumu has dozens of cousins, tutus (aunties) and neighbors all over Oahu that she can call on for information. An added benefit of the job is that Hill is near her daughter Penelope, who is attending University of Hawaii at Manoa. “I get to see my daughter about once a week. She’s very ensconced with school and friends and school activities. It’s great to see her moving into adulthood so seamlessly. Though Hill doesn’t know what she will be doing after “Magnum” wraps, there’s little doubt that she will have several projects to choose from.